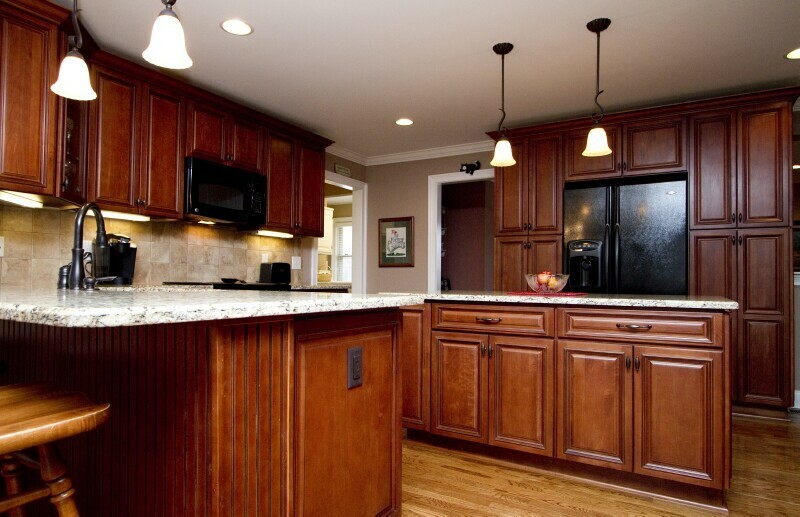 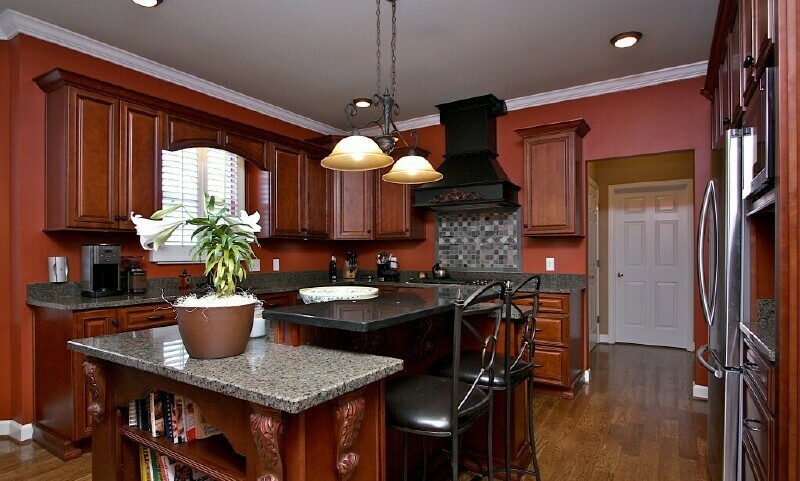 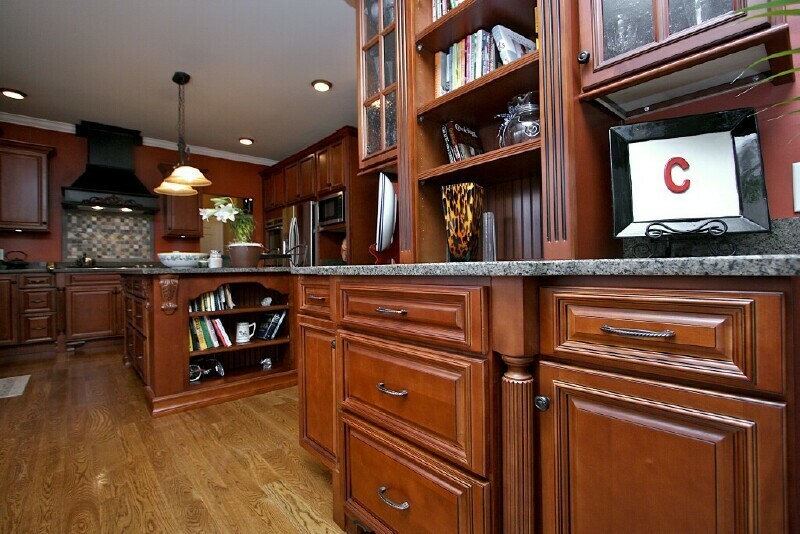 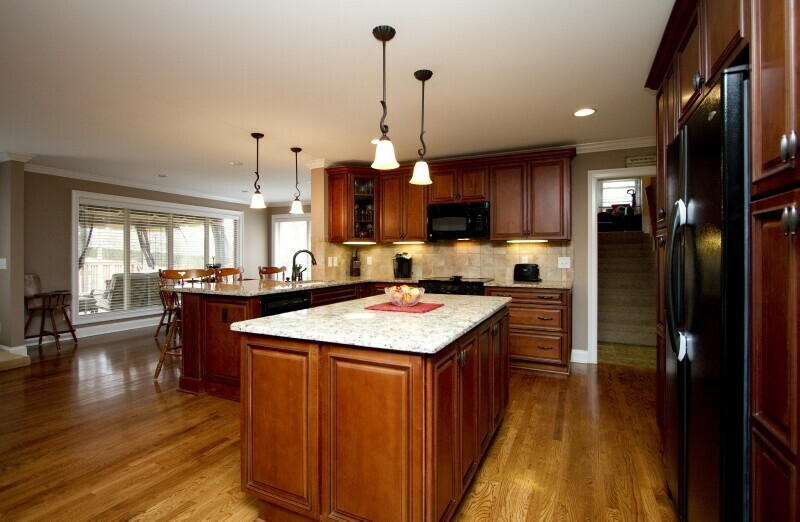 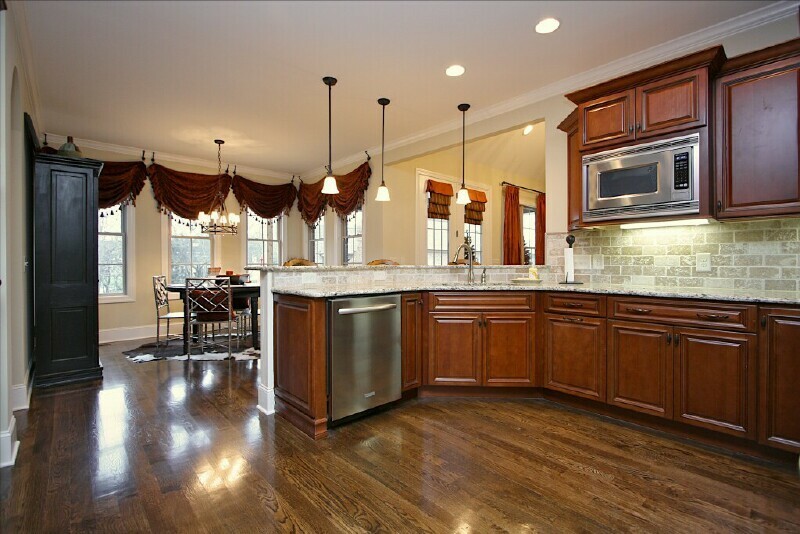 Looking for a timeless look to really stand out in your kitchen? 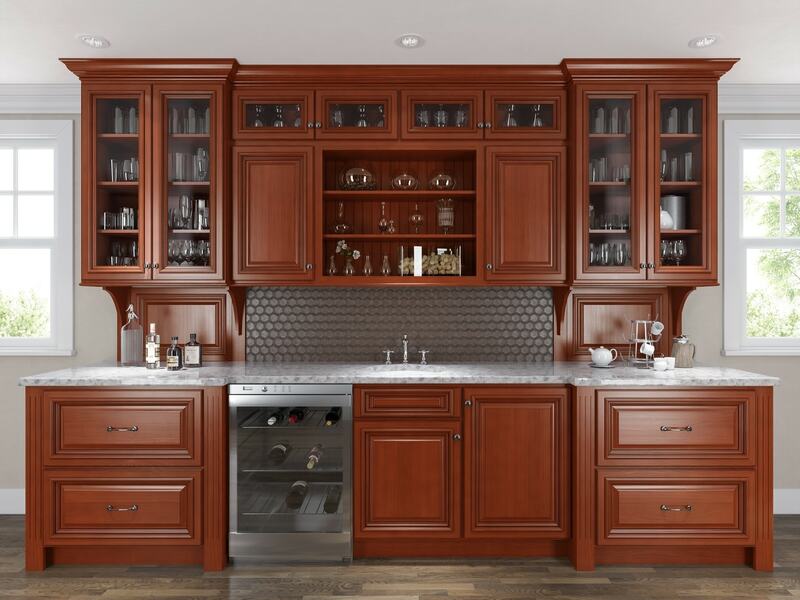 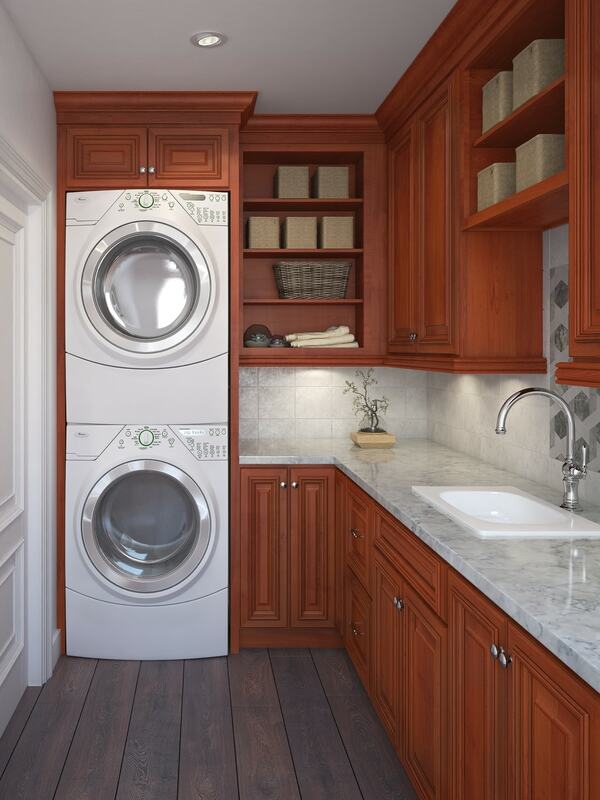 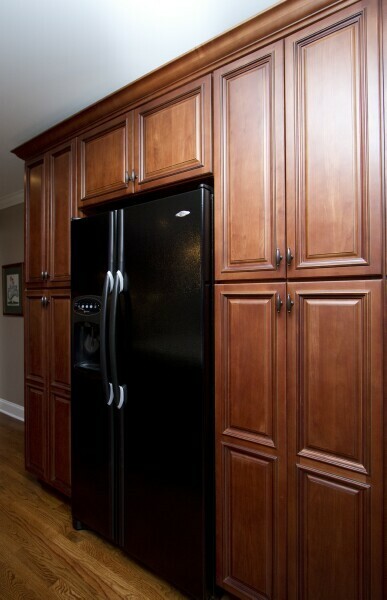 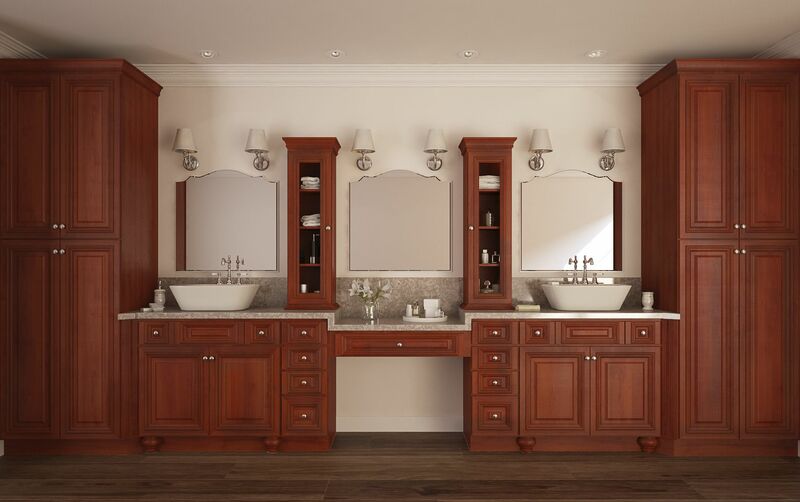 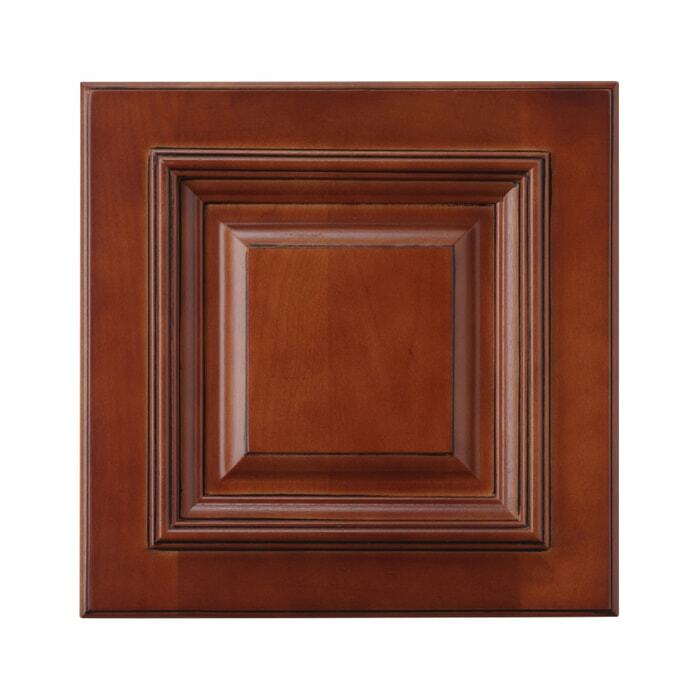 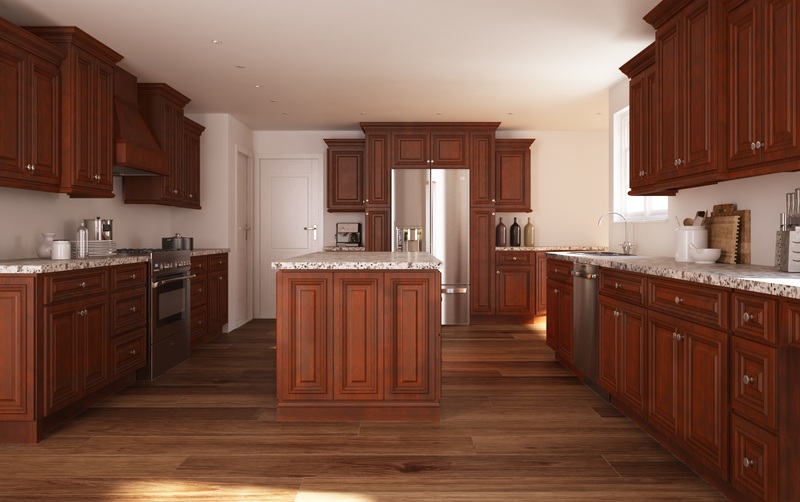 Choose the Legacy Mocha with Black Accent collection; with its rich finish and black accenting, the beauty of these cabinets will enhance any home. 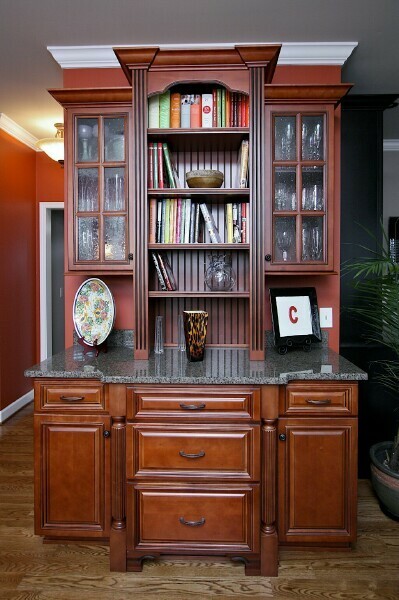 All plywood box construction also ensures these cabinets will stand the test of time and provide a usable space for years to come.